Nuleaf Naturals CBD is a full Spectrum oil with a robust range of cannabinoids. 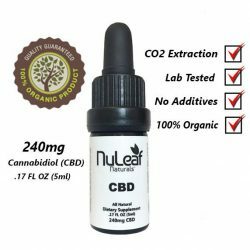 It is derived from Organically grown hemp, and no additives. 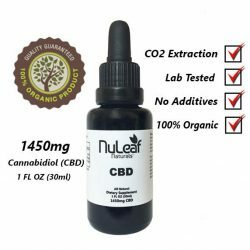 NuLeaf is the most popular, best cbd oil product on the on the market, and federally legal in all 50 states.